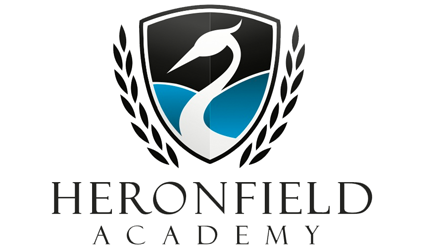 Heronfield Academy in Hampton Falls, NH is a middle school by design – not attached to an elementary school or high school. This enables us to place our entire focus on the middle school years - grade 6, 7, and 8. At Heronfield academics are strong and there is an emphasis on balance in a busy life. The importance of the whole child is incorporated into all aspects of the school's programs. Students are engaged in all core curriculum subjects including mathematics, science, history, English, visual arts, drama, Spanish, music, physical education and health. Heronfield Academy - the way middle school should be! Visit us online at www.heronfield.org.